For my street food (BM 37) sojourn, I am taking you down under to Australia. In the year 2003, I visited Sydney via a long route. I loved whatever little I got to see in in middle of the office breaks. Towards the end of my trip, my local manager realised that I had barely seen any of Australia. He asked me this question one evening what do you want to see? I being the foodie at heart said, local food. I have been surviving on chinese, thai and italian but none of it is real authentic australian. He took this to his heart although he was a lebanese settled in sydney. He showed me the night life of sydney which is pretty much like mumbai. Well I believe all port harbours look the same. Late evening , he took me to the sydney harbour and suggested eating road side food. That is when I tasted this wonderful recipe called pie floater. 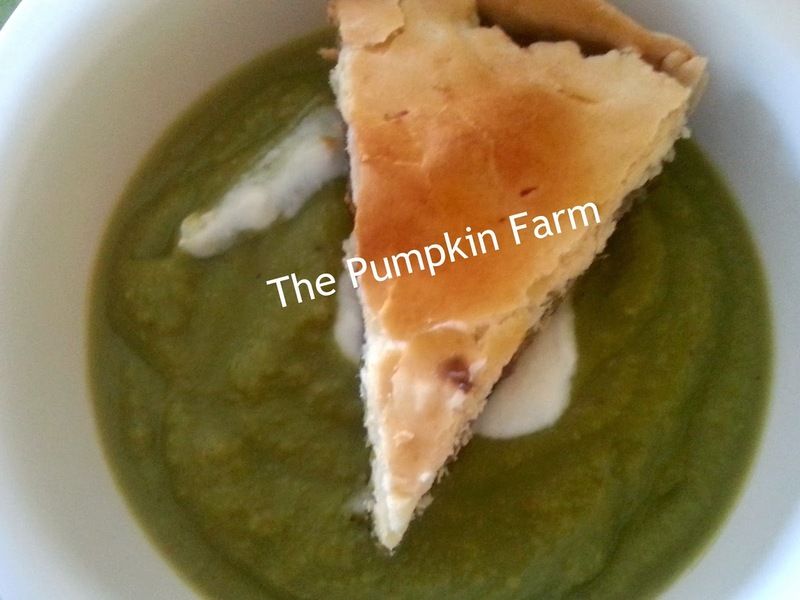 It is meat pie dunked in thick creamy green peas soup. You will be lost wondering what to finish first. It is such a complete meal in a bowl. For my taste, I have replaced the meat pie with regular vegetable pie. 1) In a pan, add butter, saute the ginger and green peas. 3) Once it boils, remove from the stove top. 4) Blend in a mixie to make a puree. Add the cream and blend again. 6) Place a piece of pie or individual pies. delicious soup there and tempting pie floater !! Sound delicious. The pie is what the tart that you made? Very interesting and delicious looking dish. Very interesting recipe. 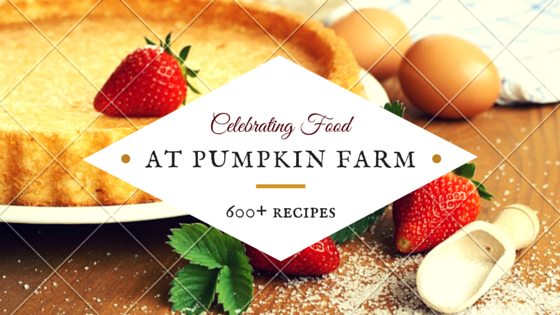 You have collected a lot of interesting stories and recipes from your travels. Nice to read about your travels and thanks for sharing such new street food.This is something I have never heard of! This is so new Pradnya, nice reading about your trips..